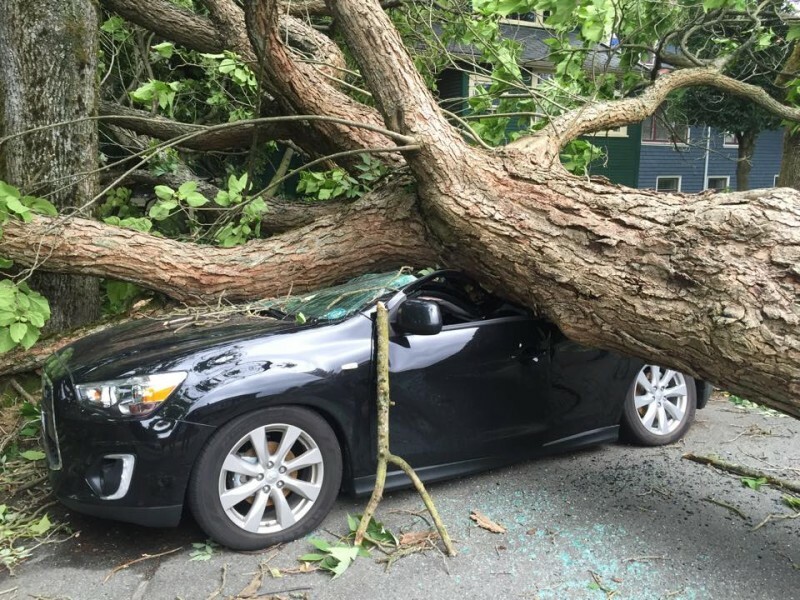 Vancouver is being taken by storm. A wind storm. 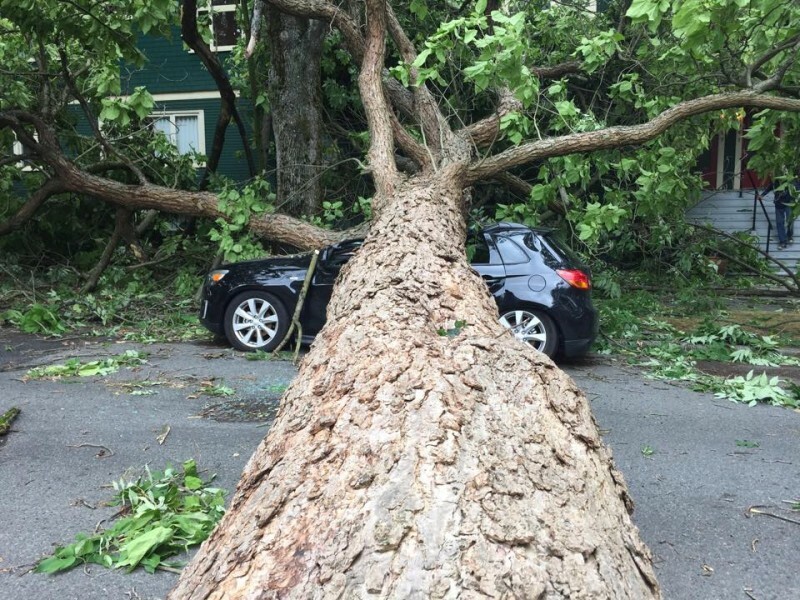 Thousands of people are without power as Metro Vancouver and the Sunshine Coast experiences both a rainfall and wind warning. Environment Canada is reporting risks of a thunderstorm early this afternoon and that winds could reach up to 90 km/h this afternoon before dissipating later today. It’s tough to know exactly how many are without power as BC Hydro’s outage site is even experiencing an outage, but reports are saying anywhere from 12,000 to 25,000 customers are currently affected in Metro Vancouver. If you see a fallen or damaged power line on the ground, stay at least 10 metres away and call 911 to let them know. Always assume power lines are live, even if they’re not sparking or making any sounds. Also, stay at least three metres away from power lines close to your home. Unless it’s an emergency, call 311 or 1-888-POWER-ON about outages. 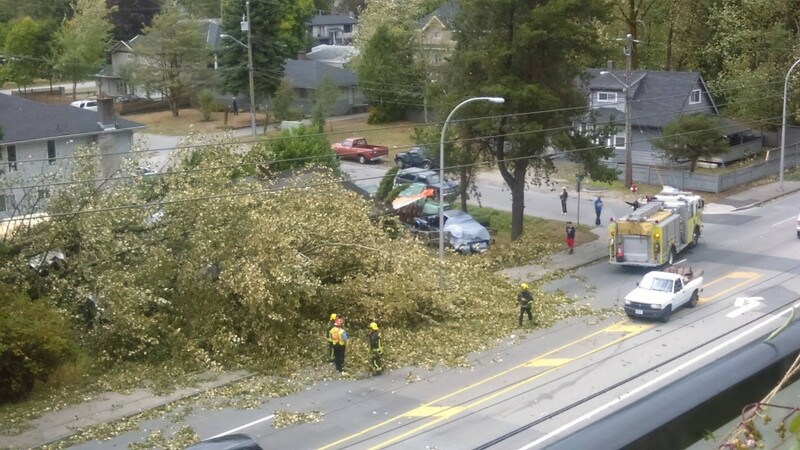 UPDATE 3:17 p.m. – Nearly 300,000 customers without power in Metro Vancouver alone, over 325,000 around B.C. 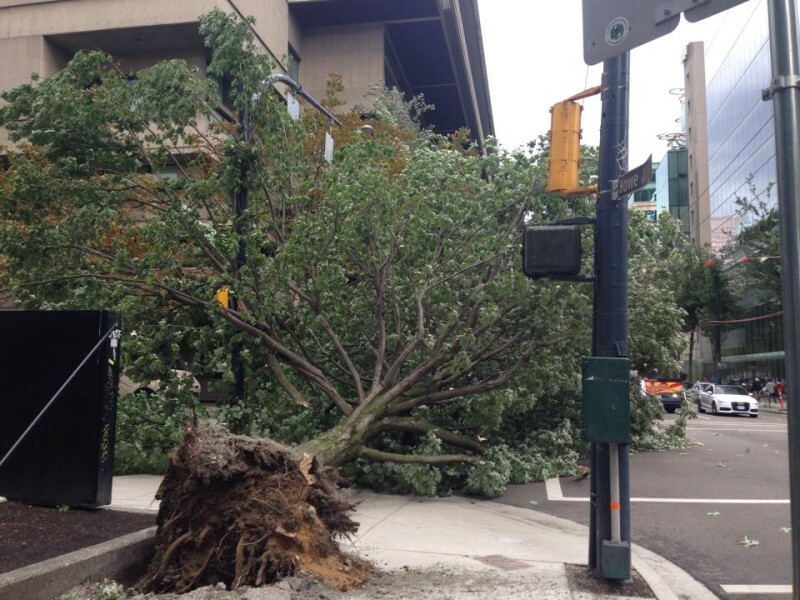 UPDATE 10:08 p.m. – BC Hydro hopes to have power restored to most customers by noon on Sunday. They’ve even brought in crews from Prince George to help with restoration efforts. UPDATE Monday, August 31 8:05 a.m. – Approximately 60,000 customers are still without power. 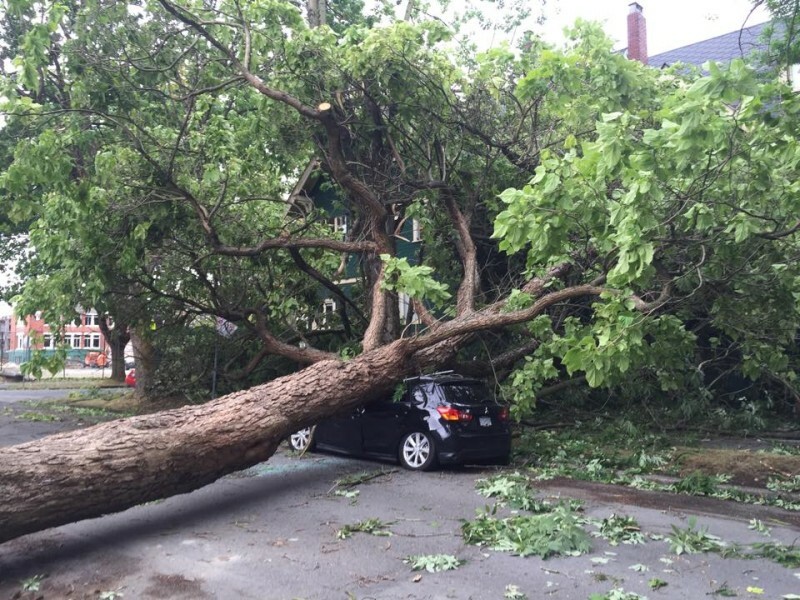 BC Hydro is working on restoring power but, for some, it could take as long as tonight. Winds were so strong that they knocked down fences at the Vancouver Zoo and saw a grizzly bear getting loose, forcing the evacuation of the zoo, according to Global News.